Geographic information system software company Esri has pledged to donate $40,500 worth of data collection and sharing software to winners of the National Institute of Justice’s (NIJ) Research and Evaluation on Drugs and Crime grant program for combating opioid and heroin abuse. 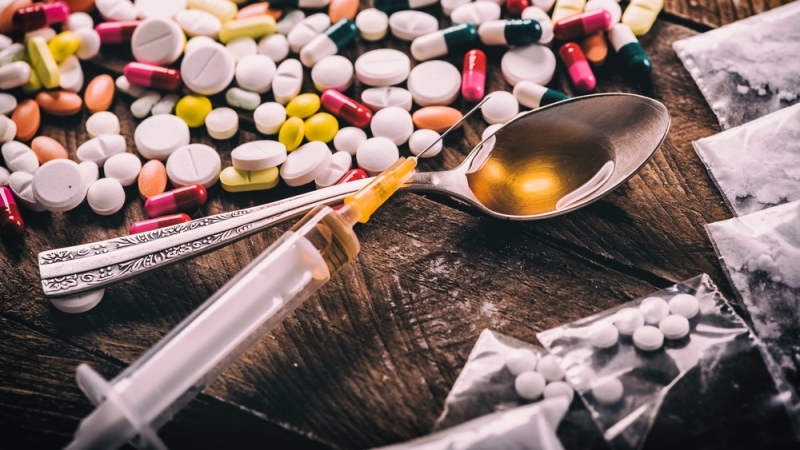 The grant winners will each receive one-year licenses of Esri software that will help them collect, map, and share data on the opioid epidemic. Applications for the grant are due March 23, 2017.